Virtuoso School of Music and Art .Dance & Yoga provides different Dance classes Ballet ,Ballroom Dance ,Flamenco , Gypsy ,Latin,Russian and Eastern European Folk. 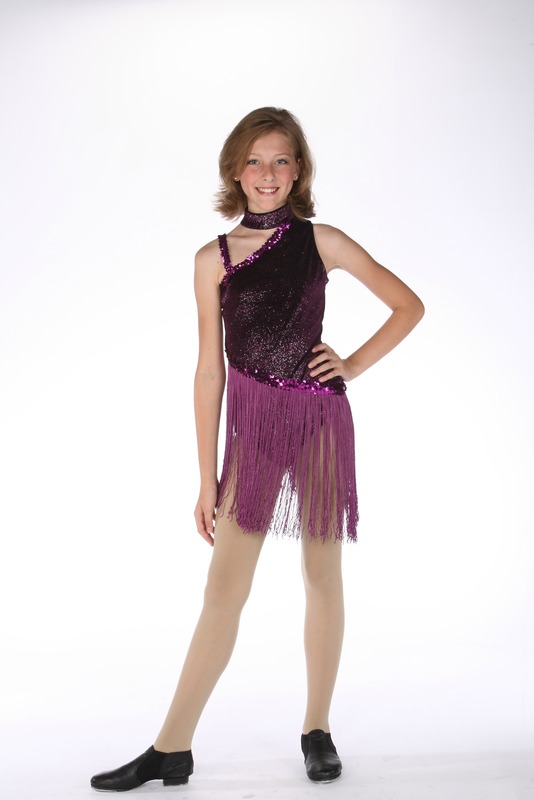 All dances will teach very Professional and qualified teachers! We also offer Art and Craft classes for all ages as well as Dance ,Yoga classes . Also Preschool class for the youngest students of 2-4 ages . We are proud to introduce our Unique Program ,, The School of Little Talents “ for kids of 4-7 ages. This program involves a package of 4 lessons :Music ,Art,Dance and Yoga .Each class takes 30 minutes.Total time spent in the school by your child is two hours .The purpose of the program is to discover your kids talent ,determine which field of art is he or she leaning to and then develop this talent . 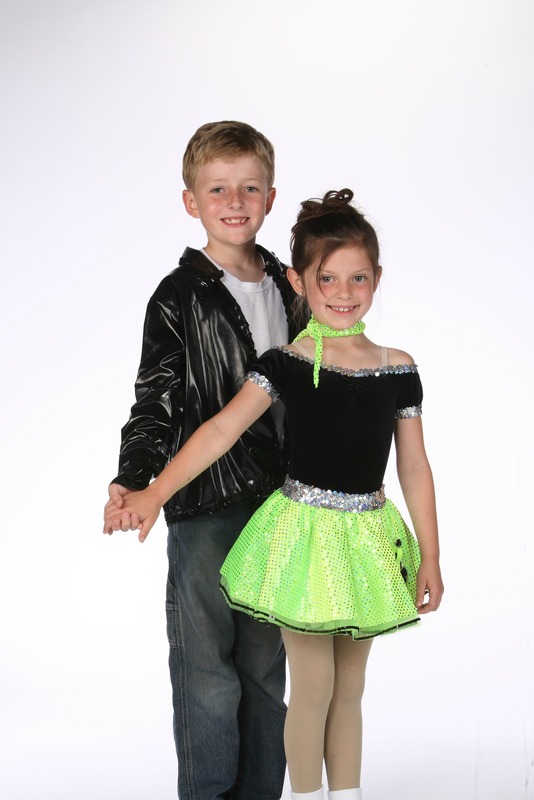 Call us to sign up for group or private dance lessons for Kids and Adults all ages !